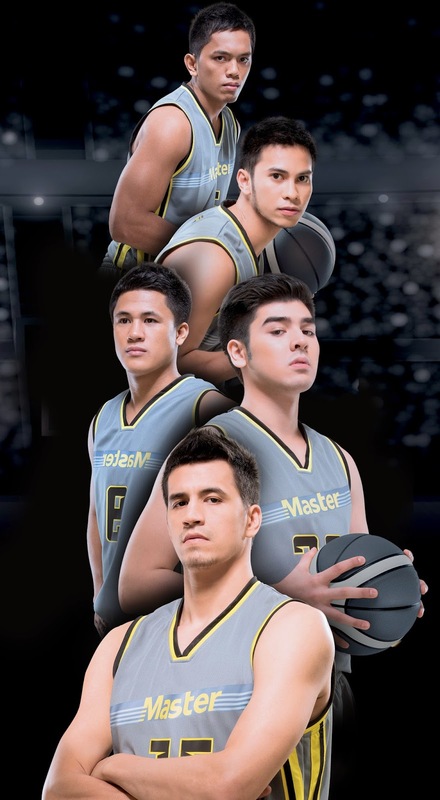 Master, the country’s leading men’s skin care and face care brand, launched the Master Game Face All-Star Basketball Challenge 2014 where they introduced the all-star team of two basketball superstars of this generation – Chris Tiu and Marc Pingris. The launch was held at the Treston International College Gym in Bonifacio Global City last April 24, 2014. The game, which features stand-outs from the collegiate leagues (UAAP and NCAA), top players from the Philippine Basketball Association (PBA) and the Gilas National Team, will surely be an exciting match. 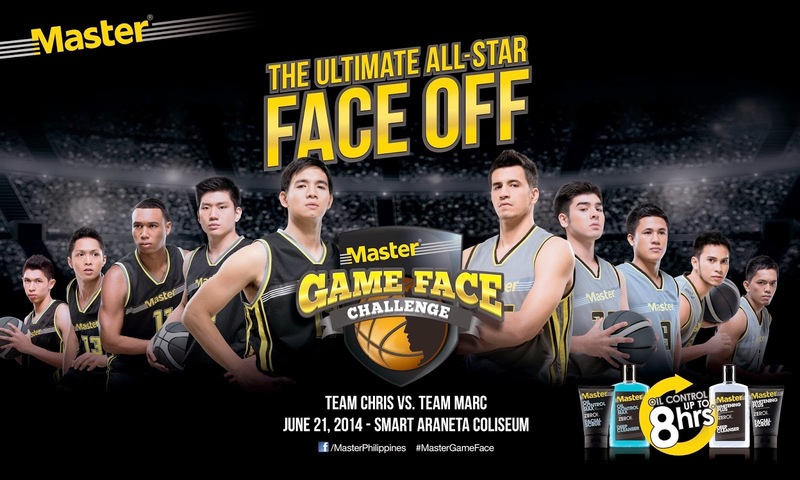 On its second year, the Master Game Face Challenge will be held at the Smart Araneta Coliseum on June 21, 2014. Along with the unveiling of the starting five players, Master also announced the launch of an online app for basketball fans to vote from a selection of all-star players from the professional league to join Team Chris and Team Marc. 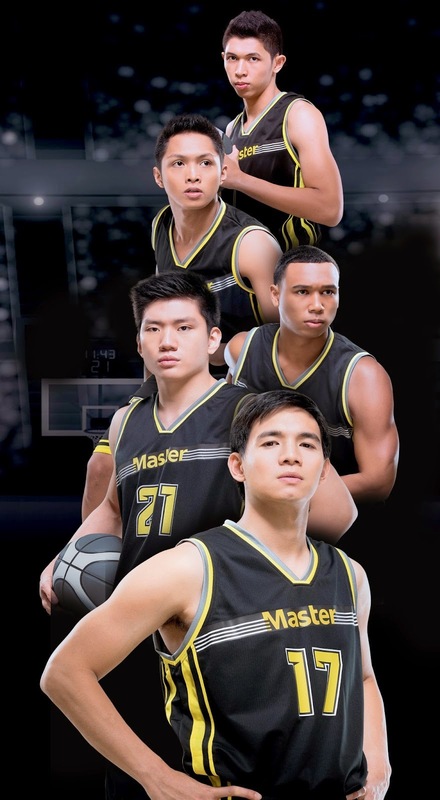 Fans can vote by logging on to facebook.com/MasterPhilippines and by clicking on the Master Game Face application. The online voting will begin on April 24, 2014 and the complete team rosters will be announced on a special draft to be held on May 31. Lucky fans who will vote for the correct and final set of players will win tickets to the all-star match, as well as special basketball merchandise. Fans are enouraged to help build the teams by voting for their choice players through the Master Game Face voting app.